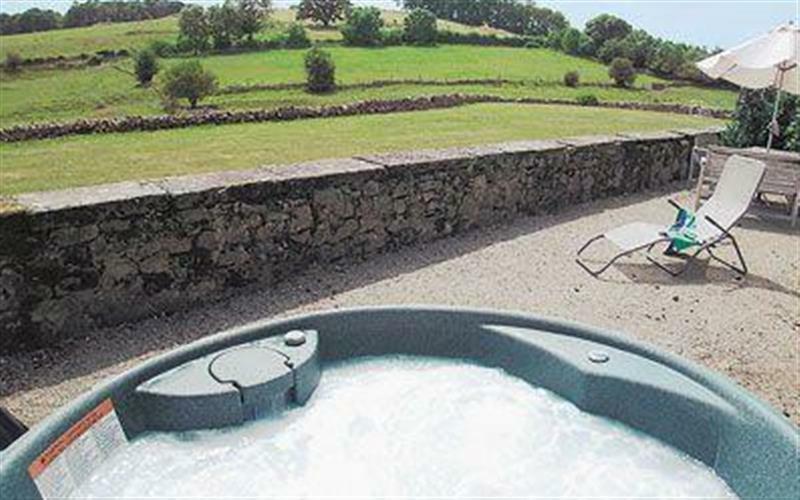 Rue Hayes Farm Barn sleeps 4 people, and is 28 miles from Burton-On-Trent. 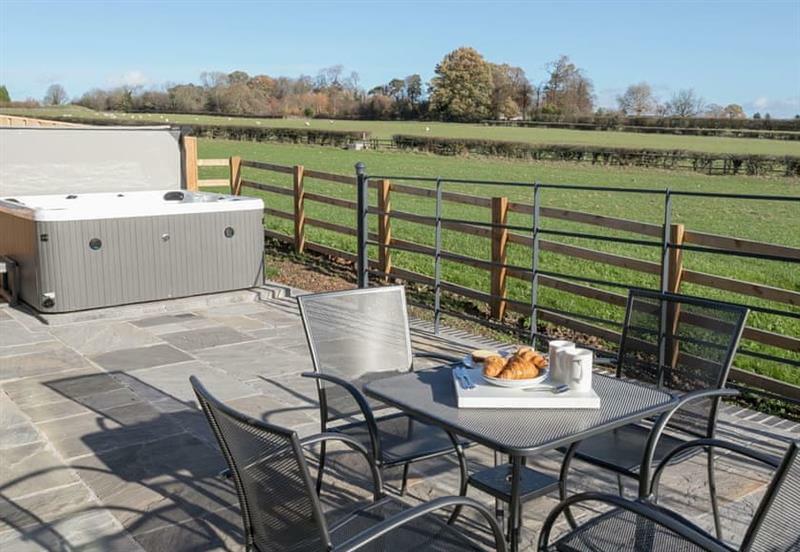 Broadstone Barns - The Hideaway sleeps 2 people, and is 13 miles from Burton-On-Trent. 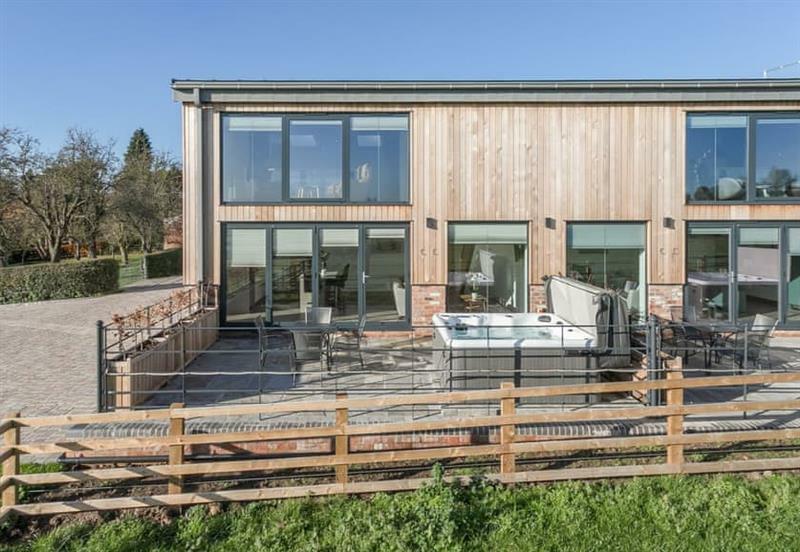 Broadstone Barns - The Lookout sleeps 4 people, and is 13 miles from Burton-On-Trent. 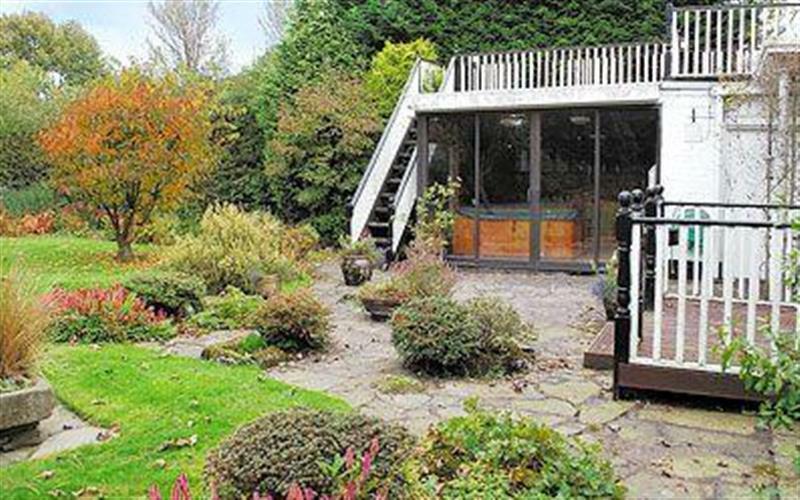 Priesthill sleeps 4 people, and is 34 miles from Burton-On-Trent. 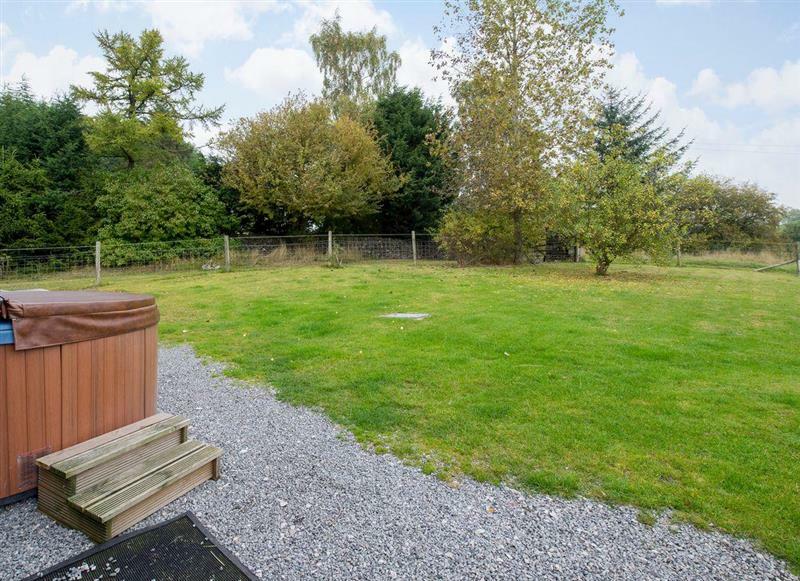 Henry’s Haunt sleeps 2 people, and is 34 miles from Burton-On-Trent. 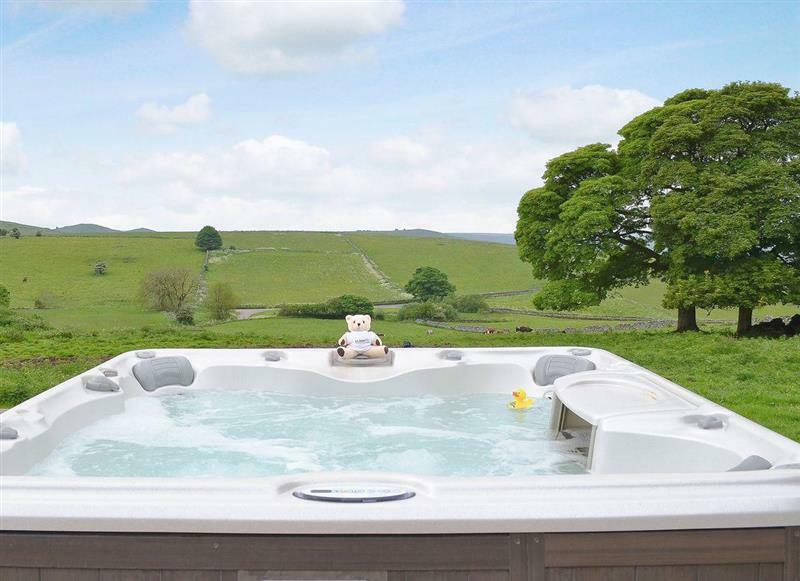 Whitehouse Farm Barn sleeps 14 people, and is 30 miles from Burton-On-Trent. Cokaynes sleeps 10 people, and is 34 miles from Burton-On-Trent. 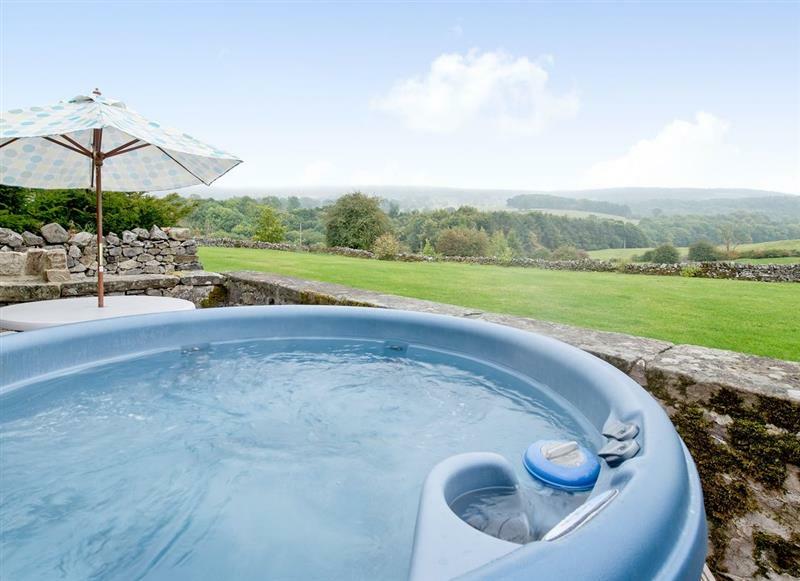 Valley View Barn sleeps 14 people, and is 25 miles from Burton-On-Trent. 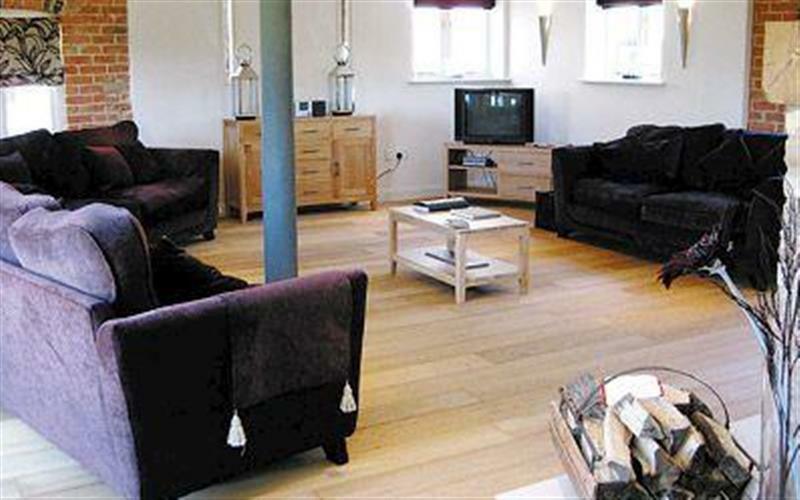 Poplars Farmhouse sleeps 14 people, and is 7 miles from Burton-On-Trent. 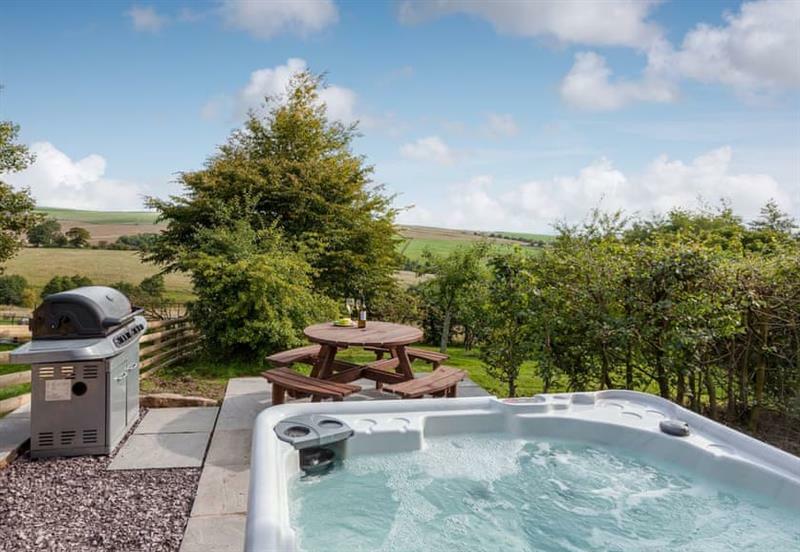 Broomhills sleeps 4 people, and is 14 miles from Burton-On-Trent. 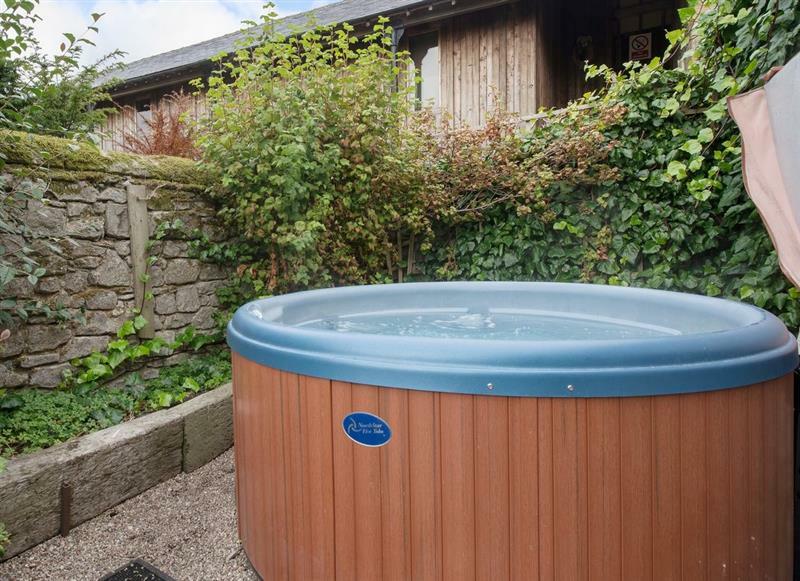 Sunshine Cottage sleeps 8 people, and is 15 miles from Burton-On-Trent. 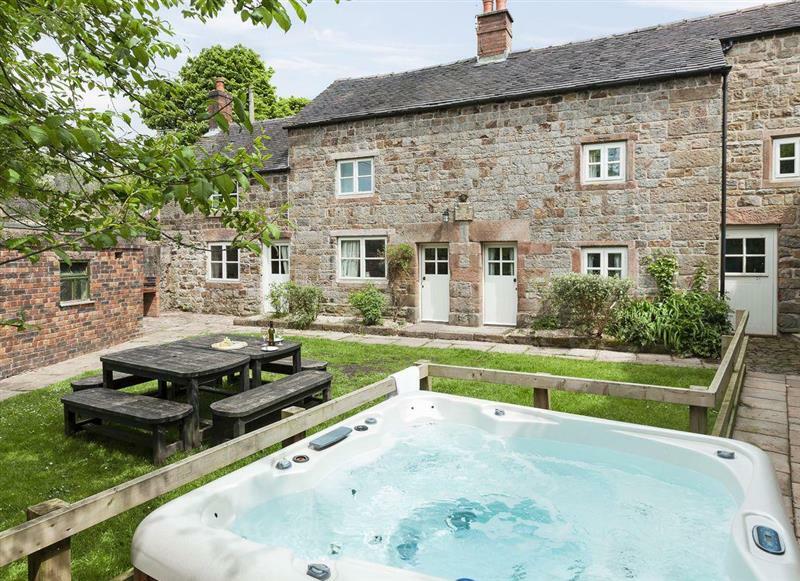 School House sleeps 12 people, and is 32 miles from Burton-On-Trent. 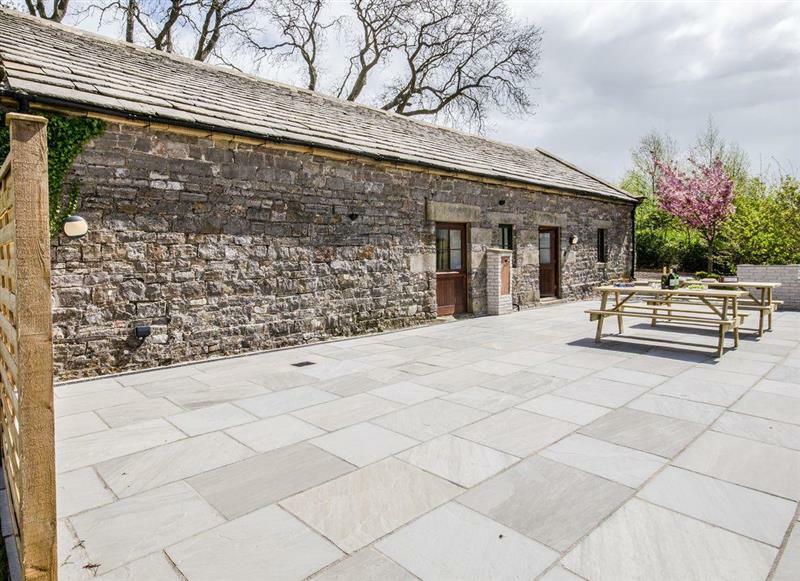 Bentleys Barn sleeps 4 people, and is 33 miles from Burton-On-Trent. 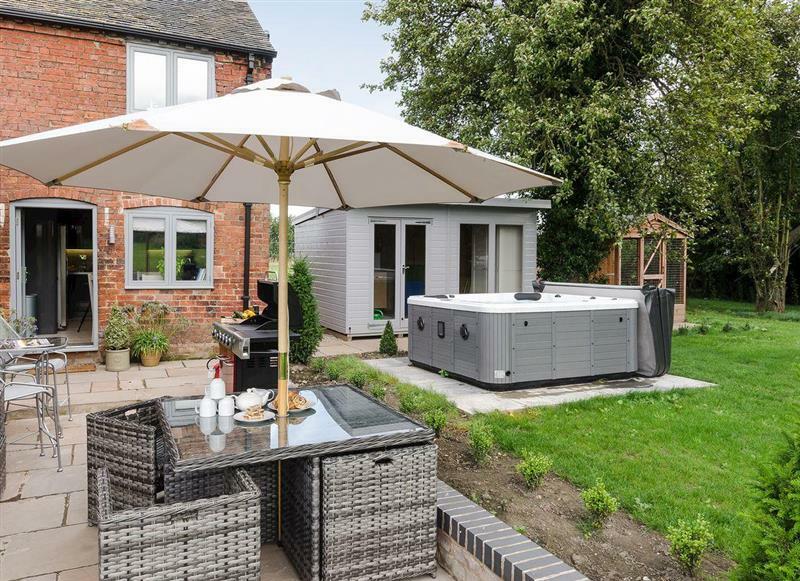 De Ferrers sleeps 10 people, and is 34 miles from Burton-On-Trent. 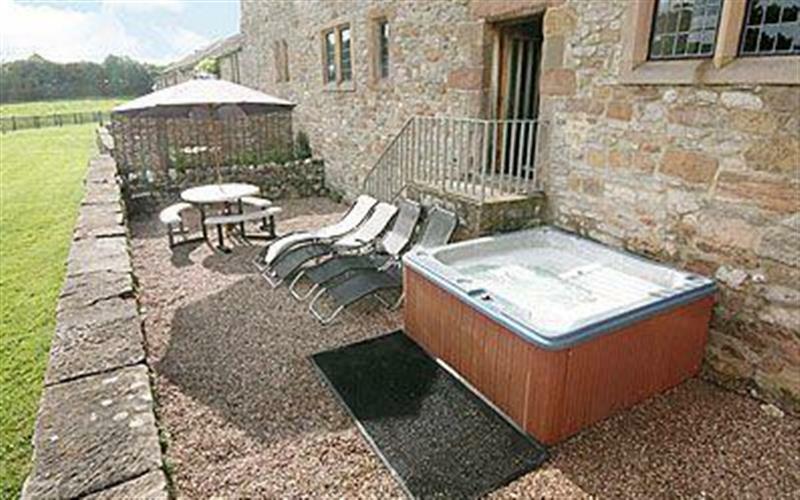 Harthill Barn sleeps 16 people, and is 34 miles from Burton-On-Trent. 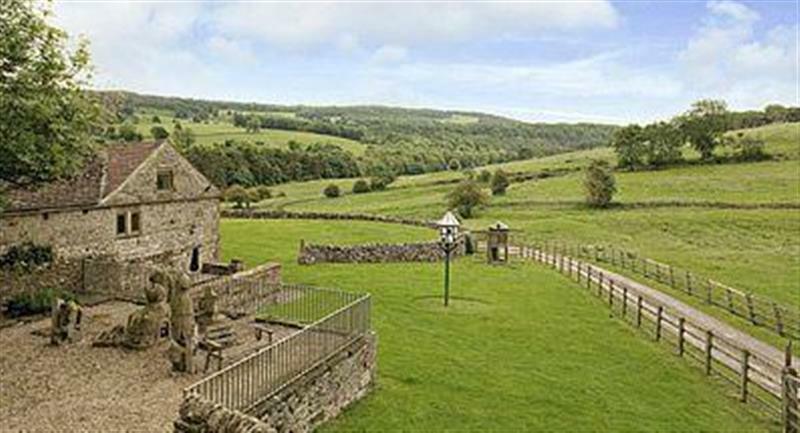 The Chapel sleeps 6 people, and is 34 miles from Burton-On-Trent. 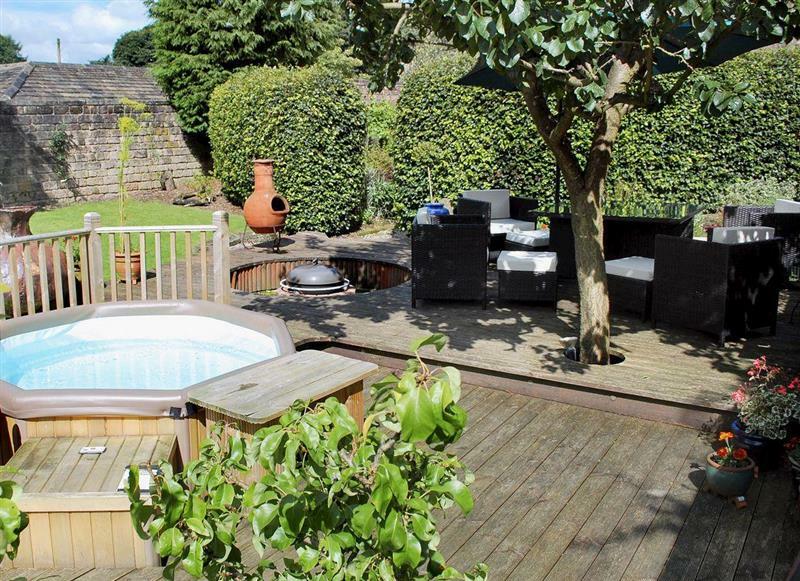 Springfields sleeps 8 people, and is 34 miles from Burton-On-Trent. 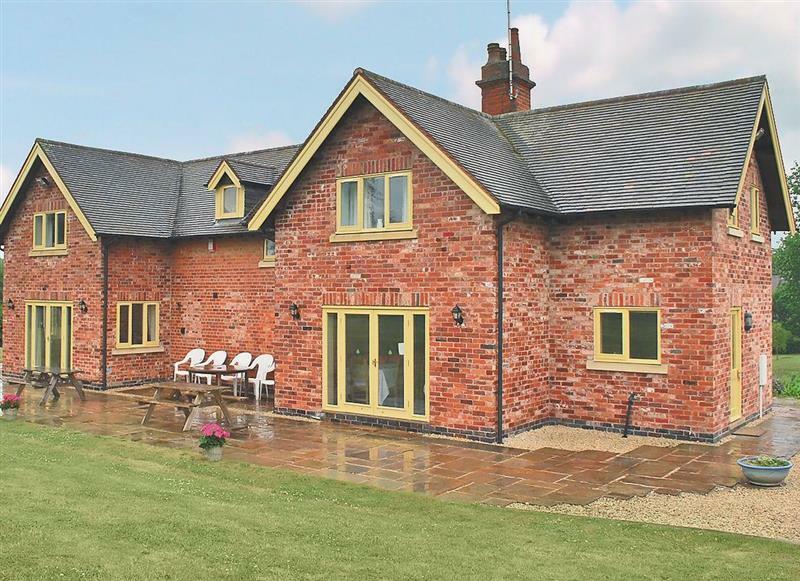 Bradley Hall sleeps 8 people, and is 31 miles from Burton-On-Trent.